Today's a very special day for me. Not only is it my youngest nephew's third birthday (my baby's growing up so fast! 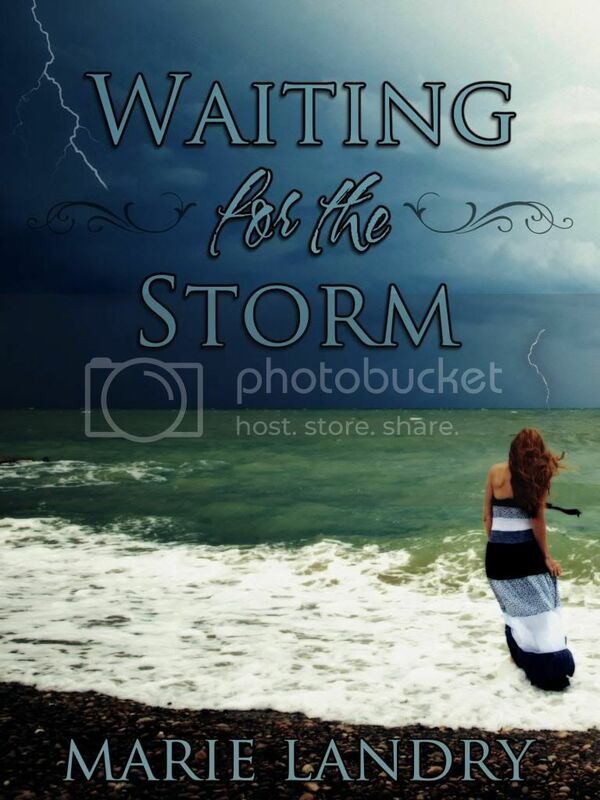 ), but it's also the day I get to reveal the cover of my upcoming novel, WAITING FOR THE STORM. I don't have an exact publication date for the book yet, but I'm aiming for April - I'll have more information soon! 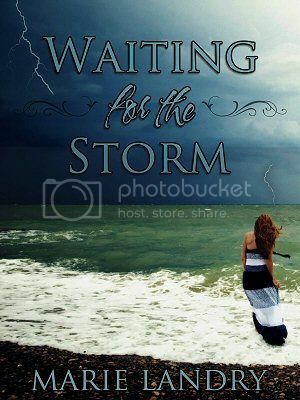 If you'd like to win an e-ARC of WAITING FOR THE STORM, check out this post. 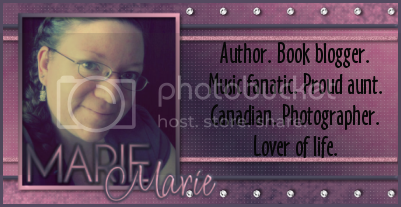 I'm giving away a copy as part of the BLUE SKY DAYS anniversary promotion I did in January. I have several wonderful bloggers participating in the cover reveal over the next three days, and I would be so grateful to anyone willing to share the cover on their blog, Facebook, Twitter, Pinterest, Google+, etc. Thank you! Congrats. The books sounds like it is going to be great and I like the cover.